After a little more than 12 months, our Shares program has been off to a great start! We have completely sold out one Citation Ultra, more than half of a Cirrus SR22, and part of a Citation Excel. In the past few months, to keep up with demand, we have added two more Citation Ultras, and will soon be adding another Cirrus SR22 and a King Air 90. We are also in the final stages of our 91K certificate approval. As we have discussed with current share owners, and prospects, we have continued to make our program the most affordable in the Midwest, and also the simplest. We changed the program slightly, to get rid of ALL repositioning within a 200-mile radius of the Lincoln Airport, and lowered the daily minimums. It is our goal to provide everyone with the easiest path to aircraft ownership, while continuing to be the most trusted charter operator out there. 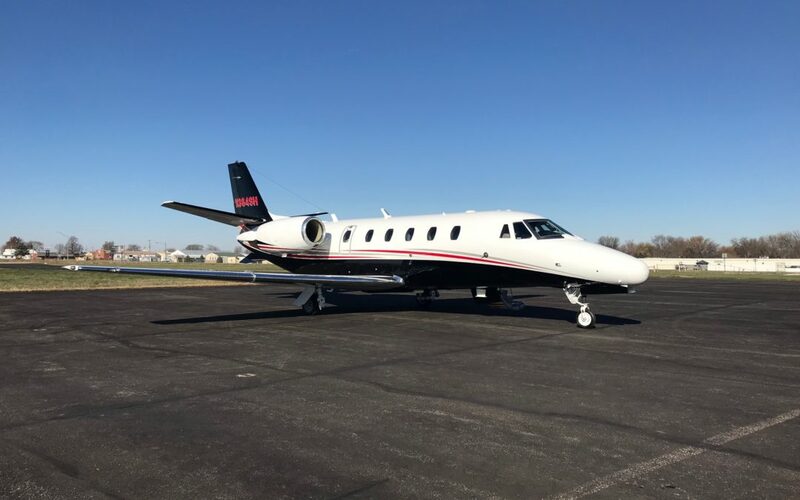 Whether you have never considered private charter, have done some charter with us or a different company, or are tired of the high costs of operating your own airplane, give us a call to see how we can make your business or personal travel easier, and leave you with more time doing the things you love.